resulting in Peace throughout the Cosmos. 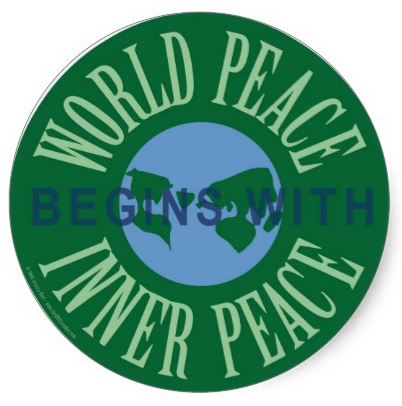 Dr. Yoichi Kawada, From inner peace to world peace, a Buddhist perspective. beautiful images (like the photo above!) and audio. “Perceptions and assumptions behave like clouds and dirty windows, they distort reality.” Home Truths. on brilliantly silly duck communication; and proper, diplomatic, proactive, flexible-solution-oriented, truthful communication. • I am Grayson: What’s important, right now? a personal view on communication. 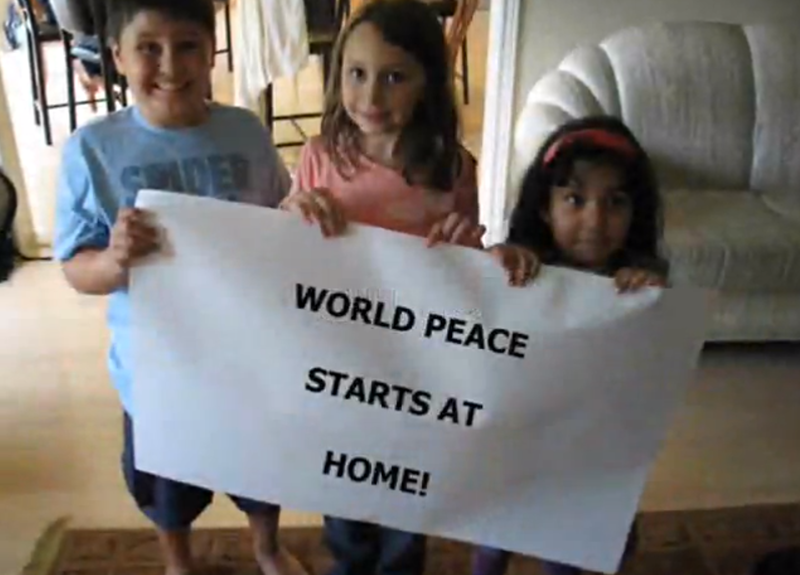 for lots of other Peace at home posts! _(*)_ Thanks Sunshine 🙂 Where else could it start?